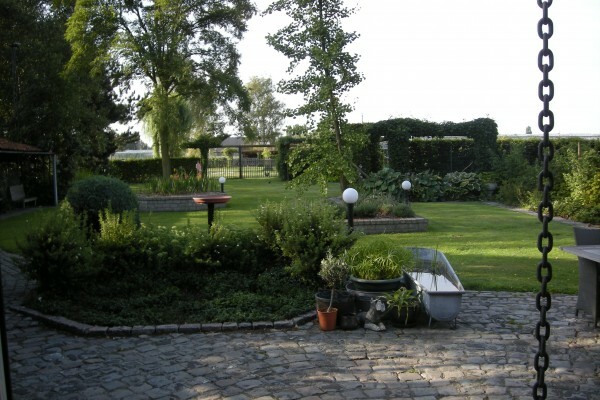 Quiet location, 4 miles from Mechelen. Rooms have individual entrance, on the first floor. 2 double rooms with kitchen. Single room € 65 a night, breakfast included. Booking for only one night: Surcharge € 10. Double room € 70 a night, without breakfast . Child bed (age to 3 years): €10 per night. Bikes for rent: € 10 for one bike one day. 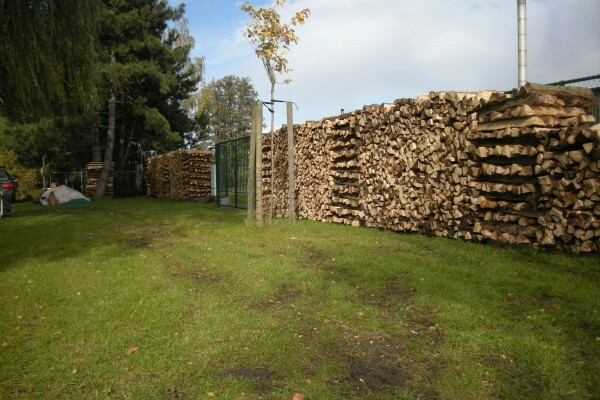 Did you stay in Hier en Nu? Let us know what you thought about it and help others to make the right choice! * I confirm having stayed in Hier en Nu. 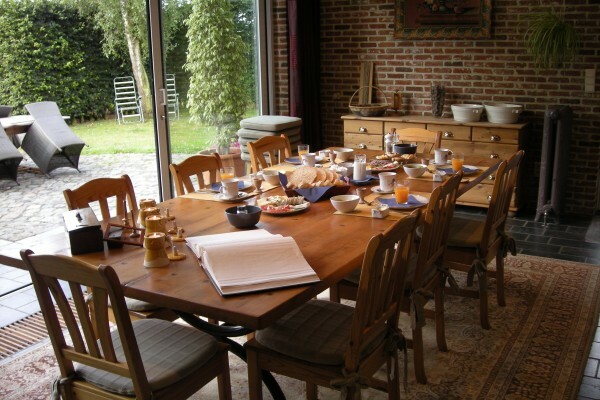 Find other bed & breakfasts in Sint-Katelijne-Waver, all bed & breakfasts in Mechelen or all bed & breakfasts in Antwerp.